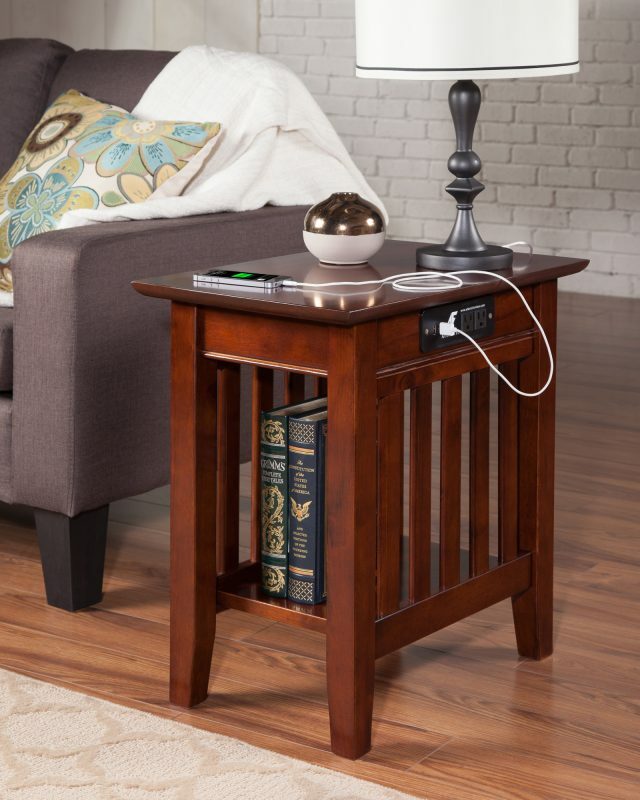 Functional and fashionable our Mission-style side tables are sure to be a focal point for your living space. 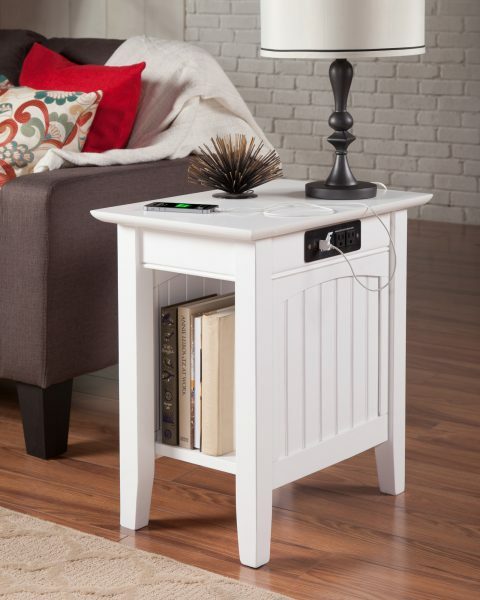 Functional and fashionable our Mission-style side tables are sure to be a focal point for your living space. 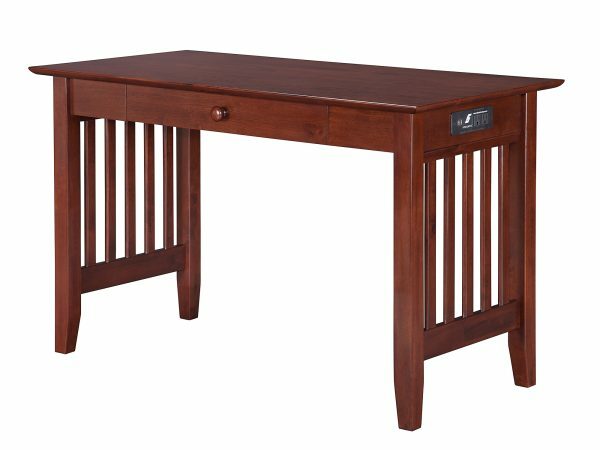 This timeless style is constructed from solid, eco-friendly hardwood and is fashioned with care and craftsmanship to stand the test of time. 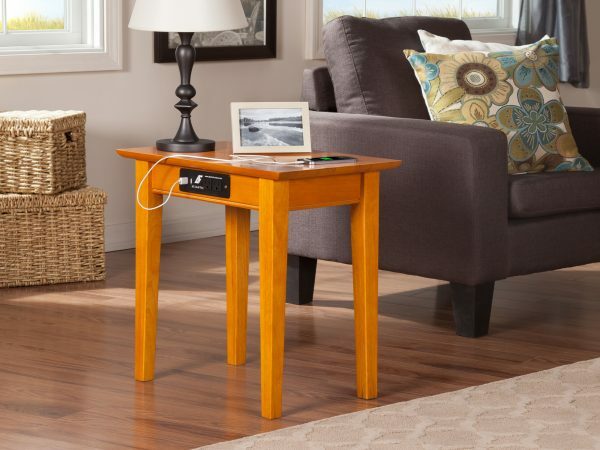 Featuring two high-efficiency USB charging ports and two 110-volt AC power outlets for your convenience, we designed these tables to perfectly accent your couch or living room chair. 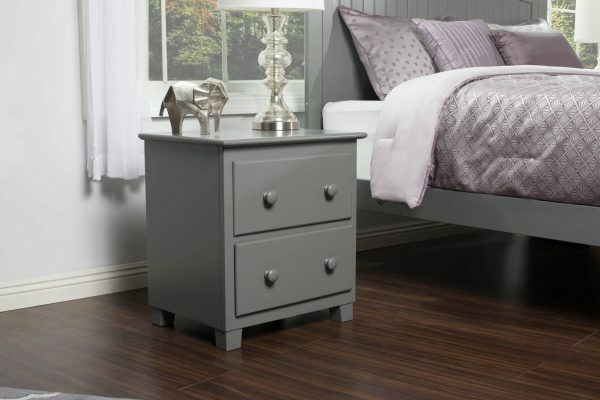 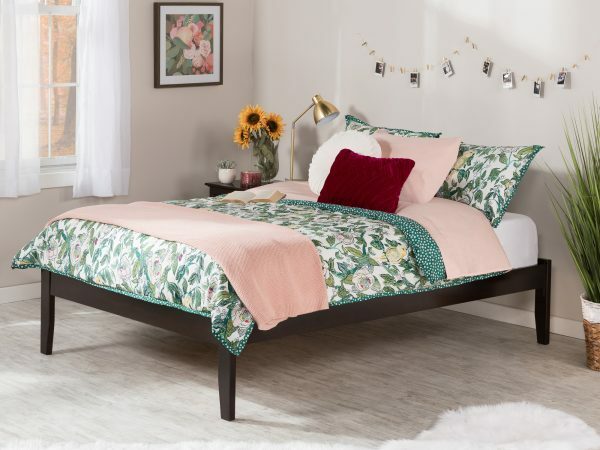 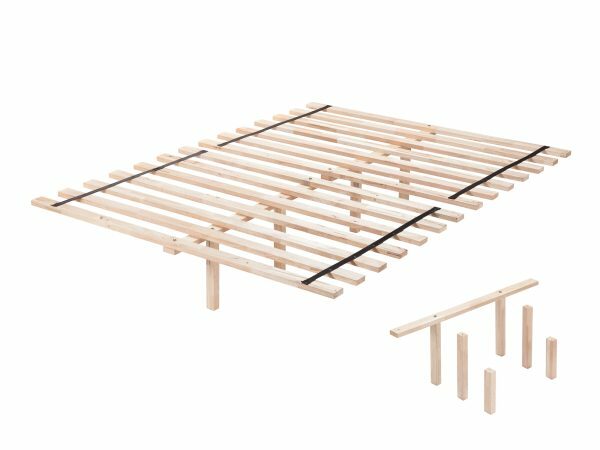 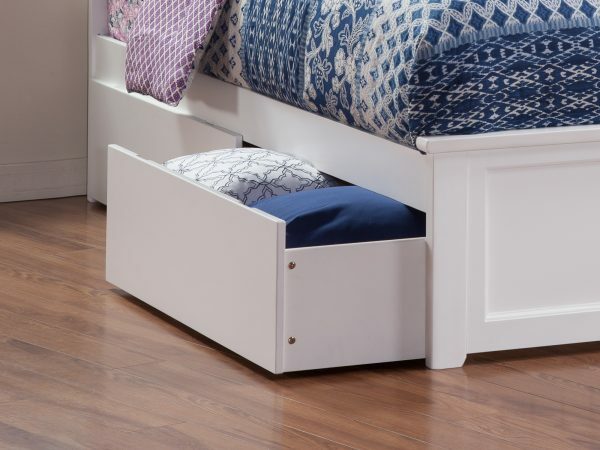 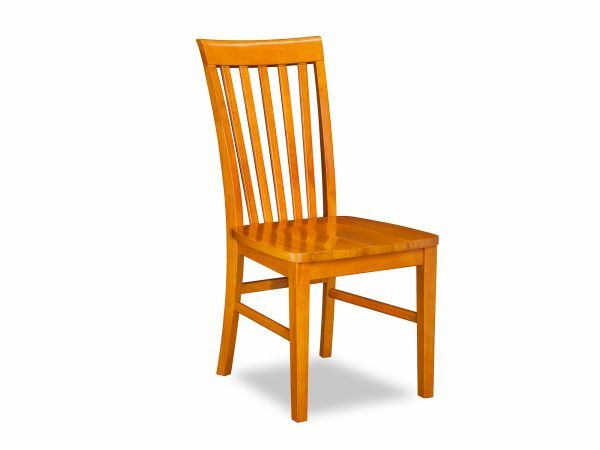 With sturdy leg assembly and a durable high build five-step finish, this is furniture you’ll enjoy for years to come.